We’d like to take this opportunity to wish all our loyal customers, our string of knowledgeable, independent retailers and our internal team a Happy New Year. Thank you all for a fabulous 2017 and we look forward to what 2018 has in store. 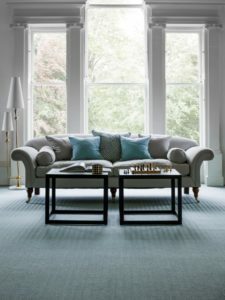 Keep an eye out for our New Year Sale from 1st January – 1st March including some hugely popular ranges such as Sisal Harmony Boucle, Sisal Harmony Herringbone and Sisal Harry amongst other wool ranges. To find out more, find your nearest retailer here or order samples online by clicking here.